Shashwat, however, maintained his innocence and said that he would approach higher authorities. 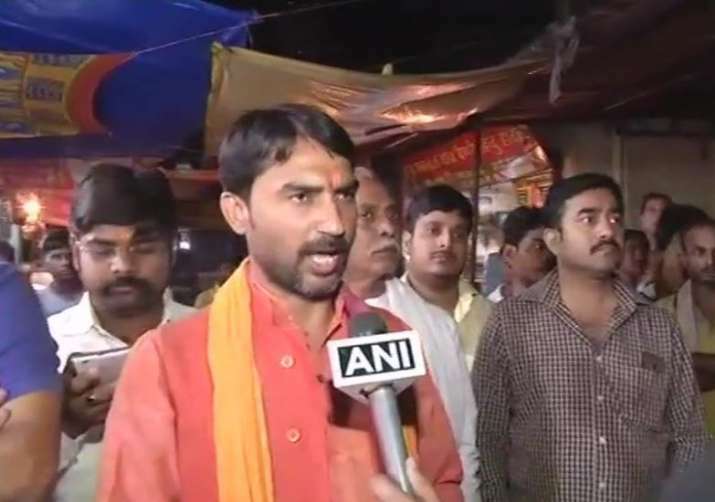 Union Minister Ashwini Choubey's son Arijit Shashwat surrendered before Patna police late on Saturday night after a Bhagalpur court rejected his bail plea in connection with the communal violence in the district. "The FIR filed against me is totally fake. I am going to surrender before the police (in Bhagalpur violence case), but it is not under any kind of pressure. I was told that my anticipatory bail was rejected. Therefore, in respect of the court, I am surrendering. However, we will approach higher courts. My innocence will be proved," Shashwat told ANI.